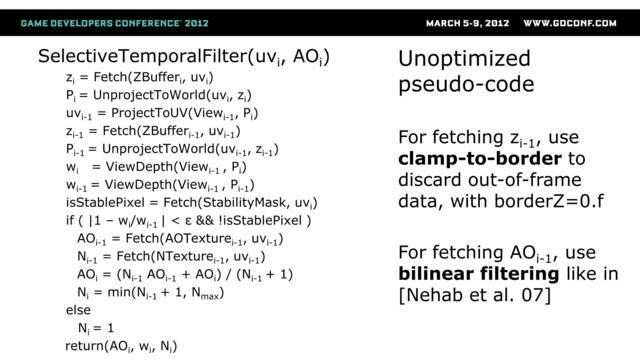 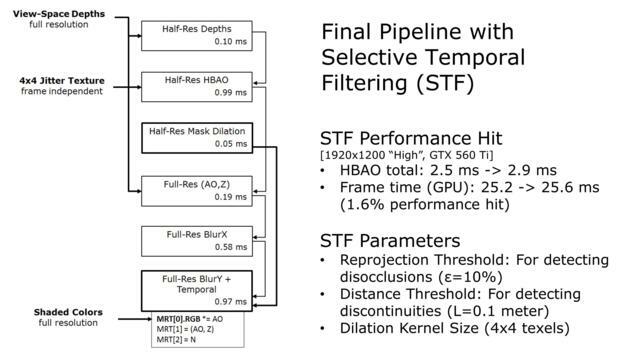 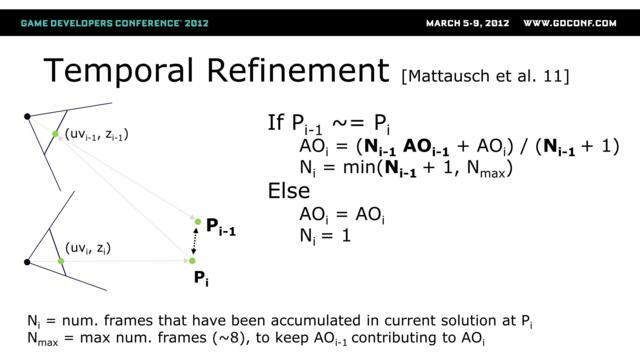 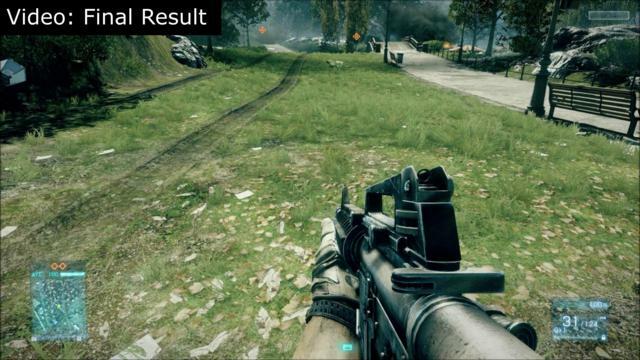 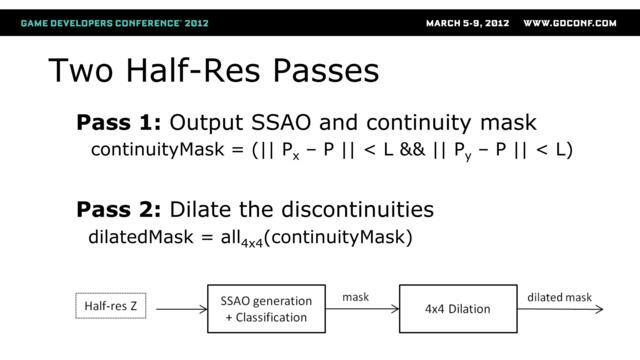 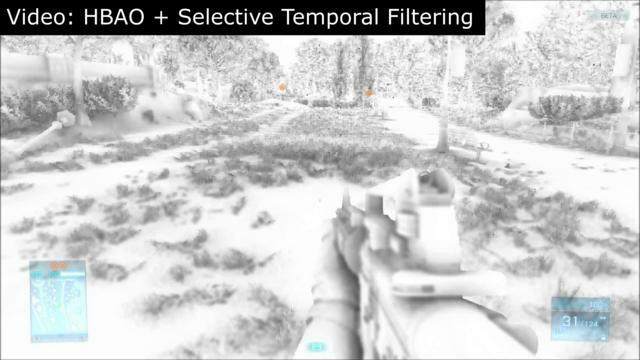 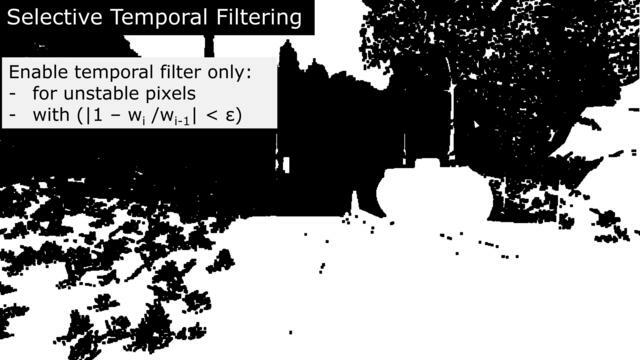 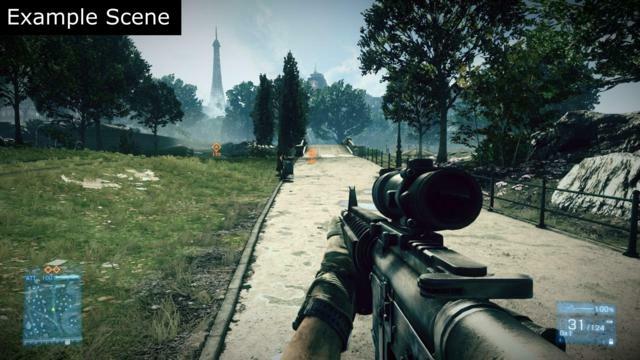 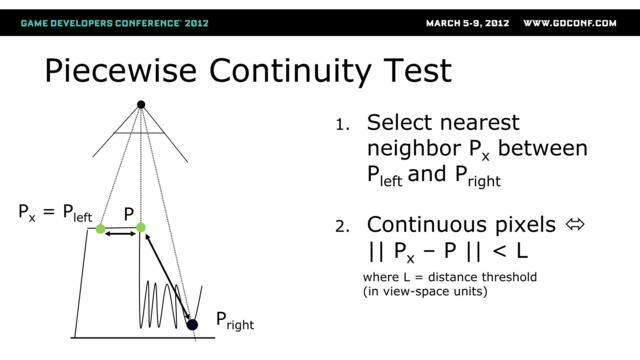 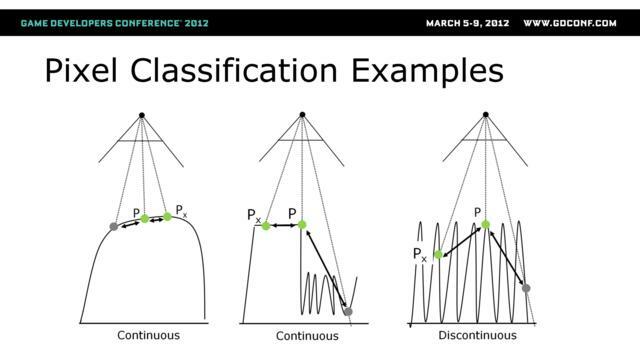 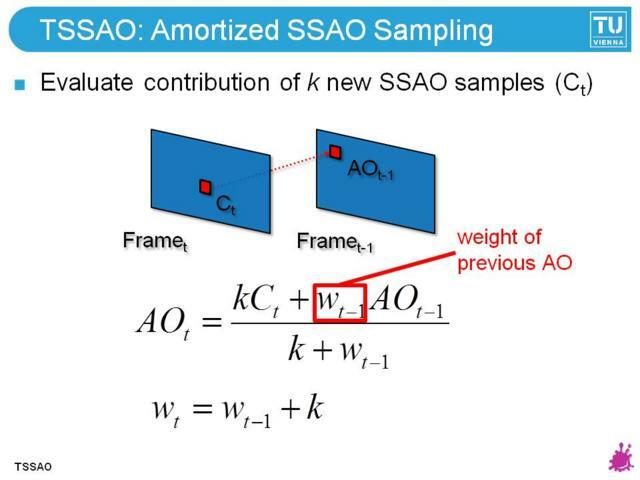 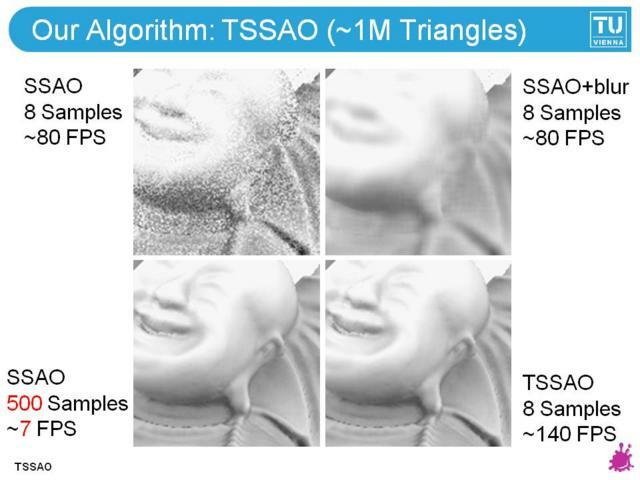 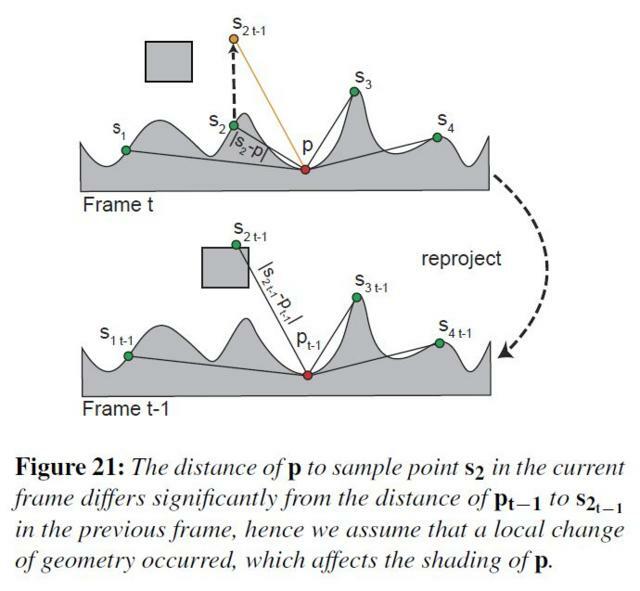 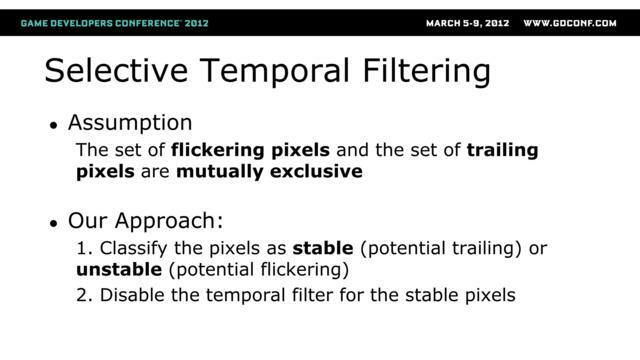 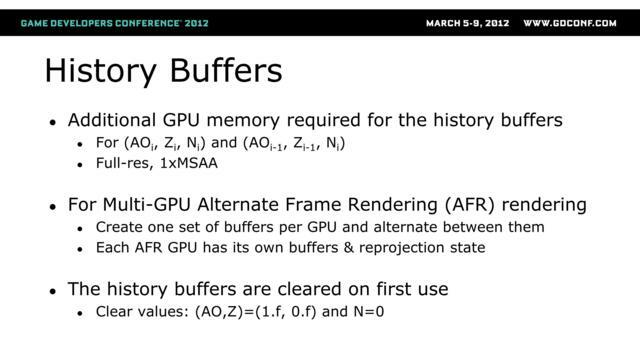 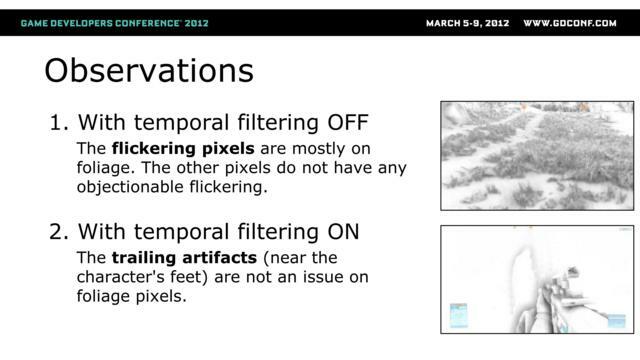 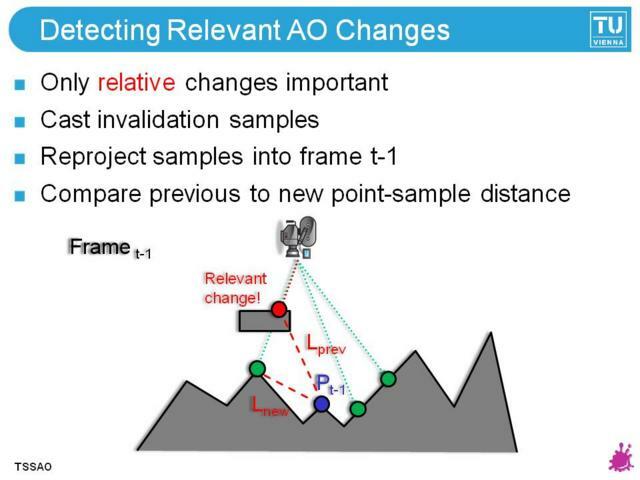 "Stable SSAO in Battlefield 3 with Selective Temporal Filtering" EA DICE. 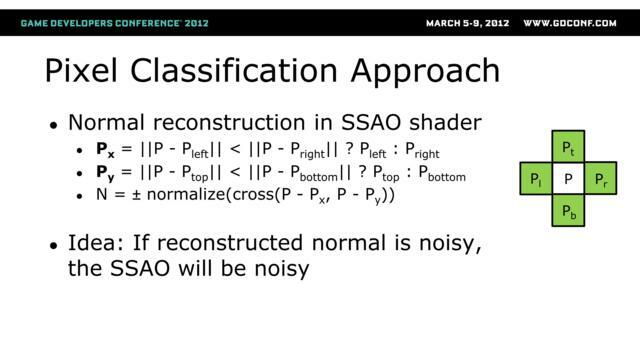 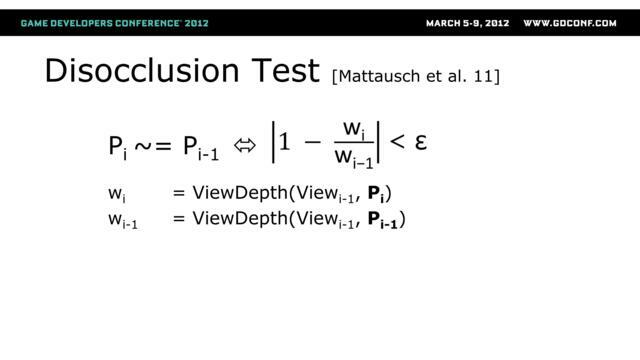 GDC 2012. 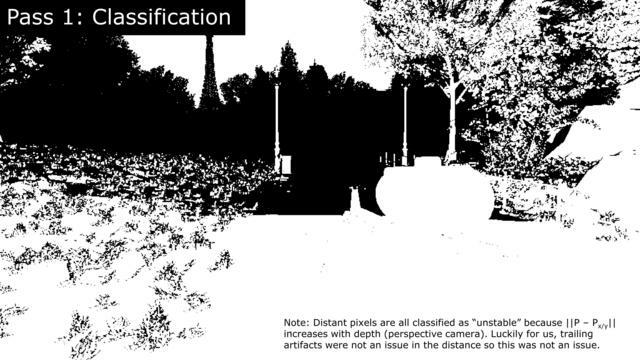 "High Quality Screen Space Ambient Occlusion using Temporal Coherence"
"Rendering Techniques in Gears of War 2" Epic Games. 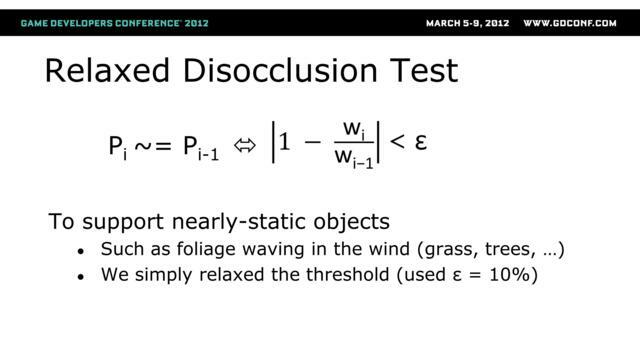 GDC 2009. This blog is old. 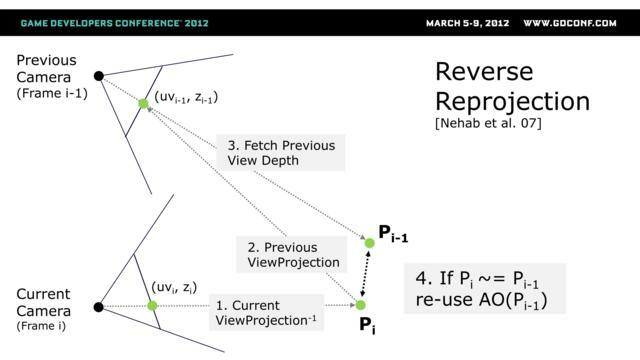 hanecci’s blog has moved to http://hanecci.com/ .